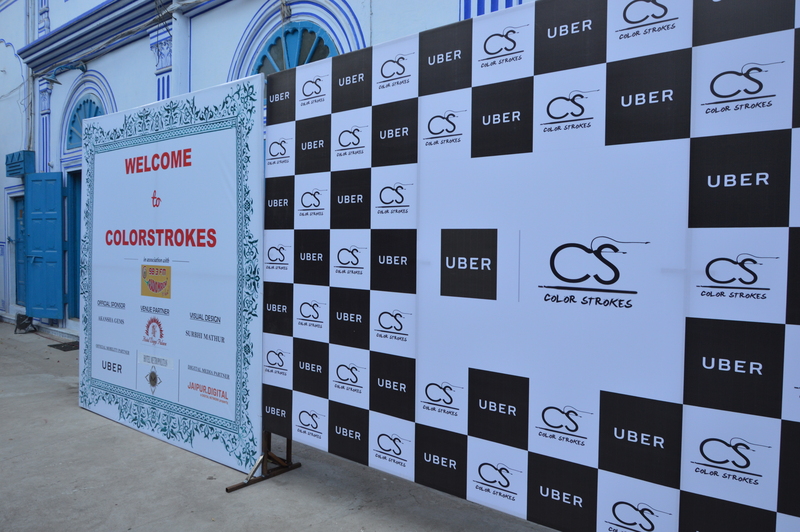 Colorstrokes is aiming to be an ultimate extravagant affair in Jaipur with carefully curated pop-up shops, experiential workshops, food stations, live performances and music. We aspire to bring new, chic and elegant fashion labels who are taking over the fashion world with their brilliant sense of creativity & craftsmanship at one platform. We not only plan to bring seasonal favorites of fashion but also intend to introduce various talented artists with the medium of workshops for you to learn distinctive arts in a fun and easy way. Their workshops are interactive, interesting and worth it. We chose mentors who are passionate about their art and dedicated towards you to learn it as well. When there’s so much to do at Colorstrokes, how can we miss to plan a party for you all? So join us for some crazy food and drinks at Colorstrokes. Register here. Click here for payments. Have any questions? Click here to leave a query. Want to checkout some cool photos from the past event. Checkout this page. 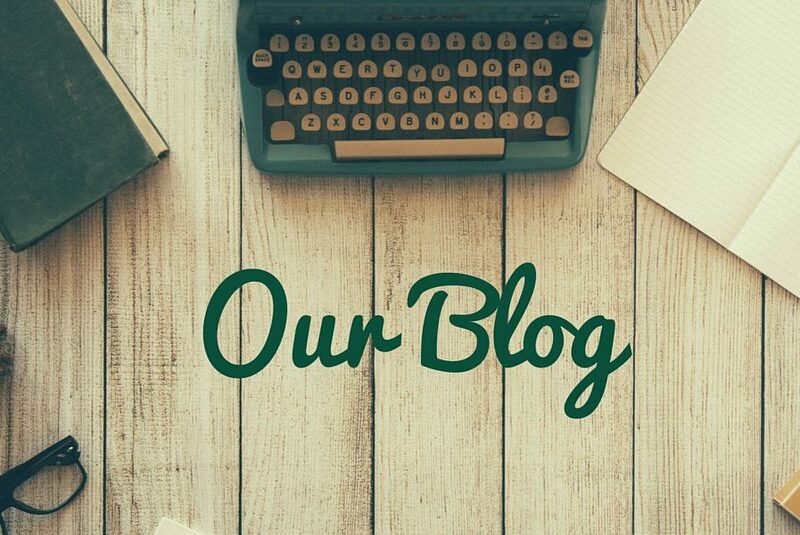 Checkout our new blog here.